We have heard much from Rockstar Games lately, with The Ballad of Gay Tony and Beaterator hitting shelves recently and Red Dead Redemption coming out soon, but nothing has been heard about the non-gangster, rhythm-less games not set in the wild west. 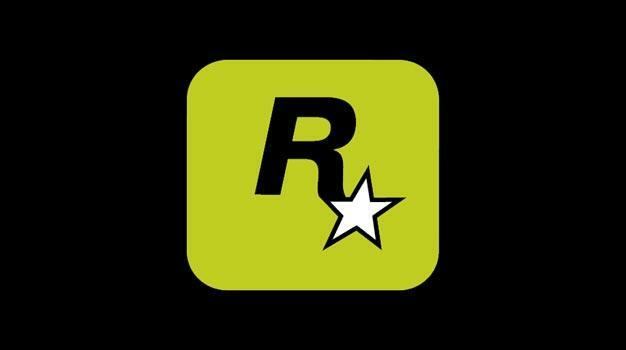 Worry no more, we believe Rockstar has that covered also. Shawn Lee, music composer for The Getaway and the original Bully games told The Gaming Liberty that, “It looks like I will be doing the soundtrack for Bully 2 in the not so distant future.” Just like that, the cat is out of the bag. We just hope, knowing Rockstar, that the cat does not get shoved back in and beaten with a bat.